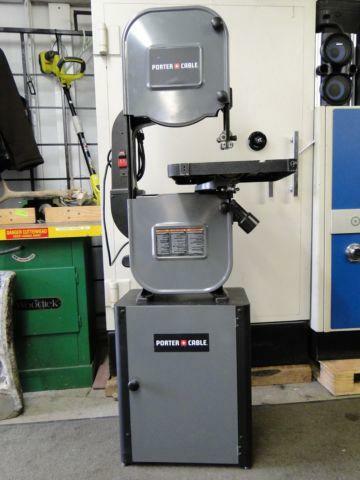 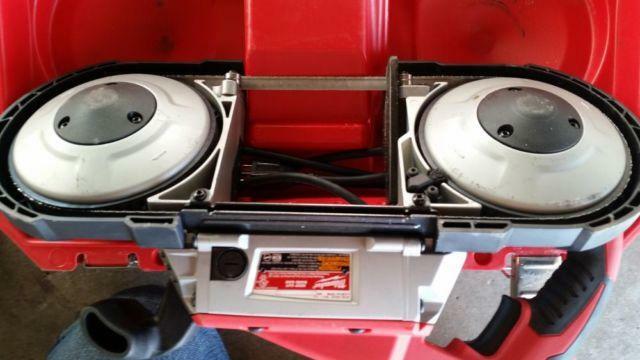 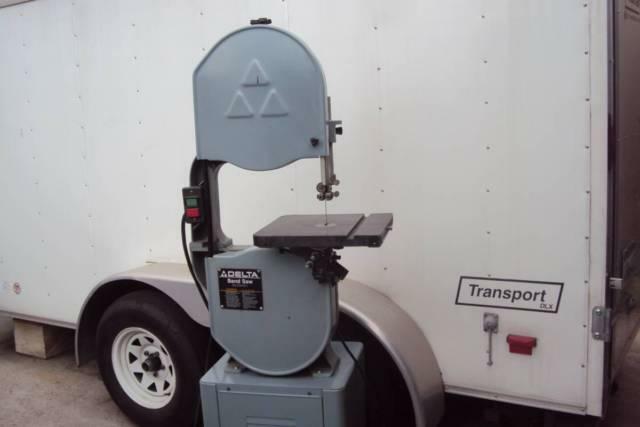 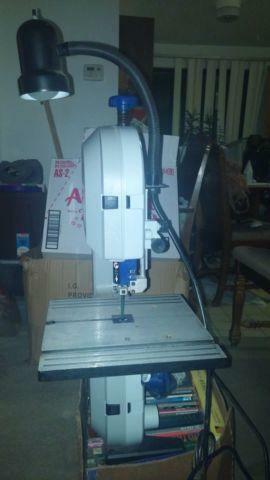 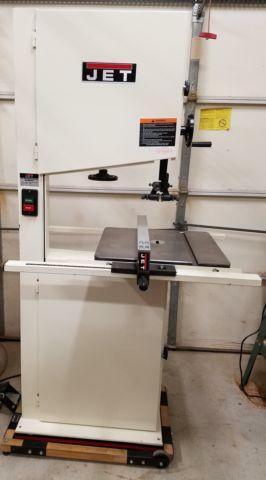 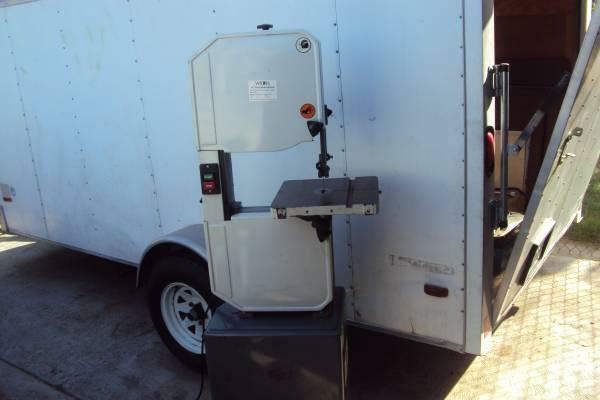 Milwaukee variable speed Porta band saw wextra blade. 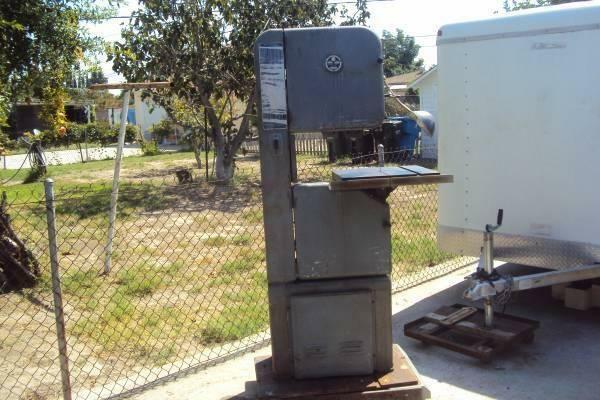 Only used a couple of times. 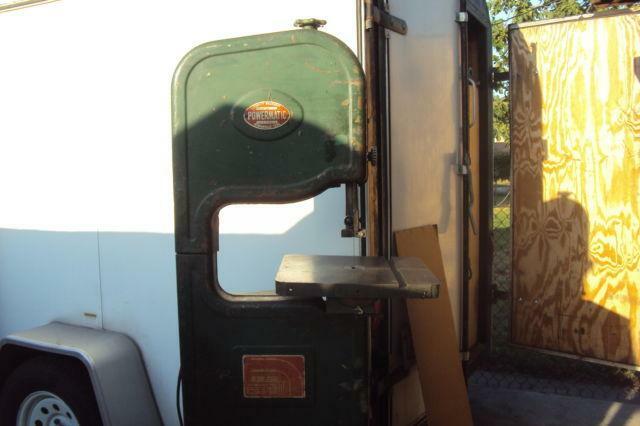 Perfect condition with case and extra deep cut blade. 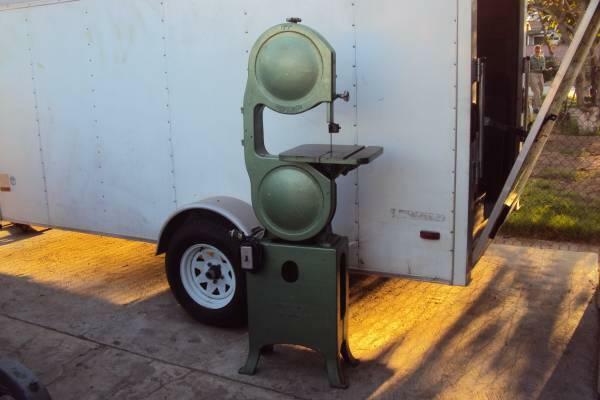 14 Davis Wells Band Saw With Original Stand Made In U.S.A.
JWBS-18 Woodworking Bandsaw in excellent condition with brand new urethane tires Includes the band saw, mobile base, manual and 3 band saw blades (2 new in box). 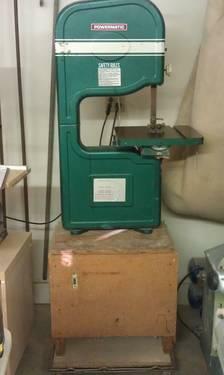 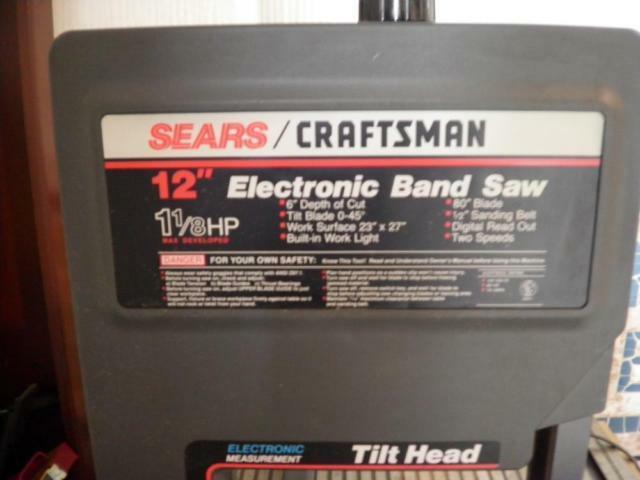 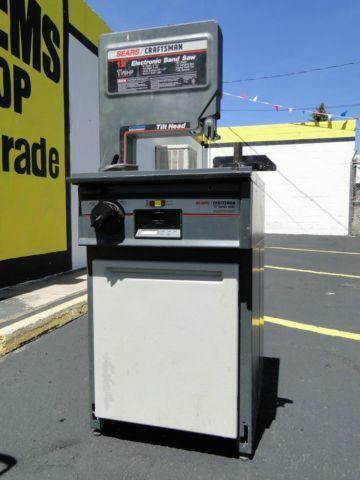 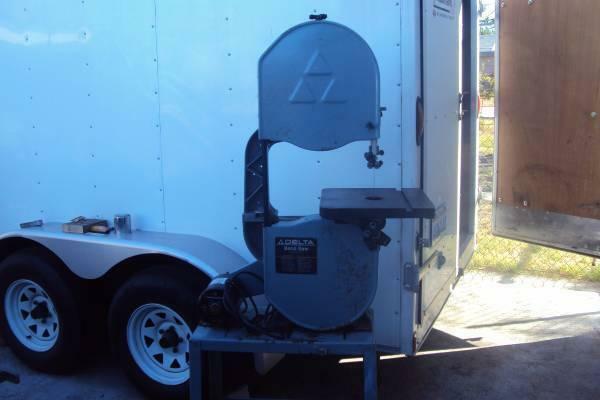 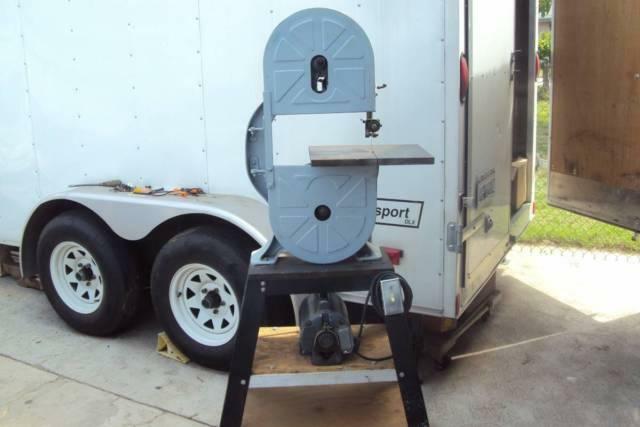 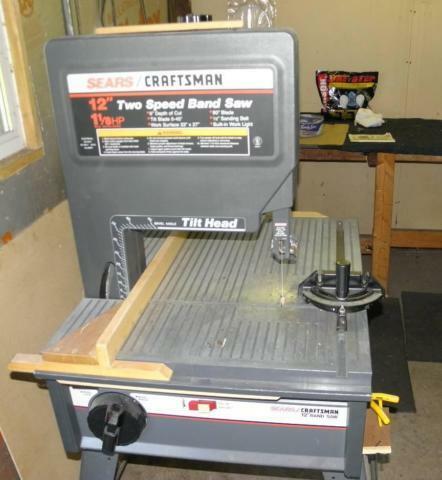 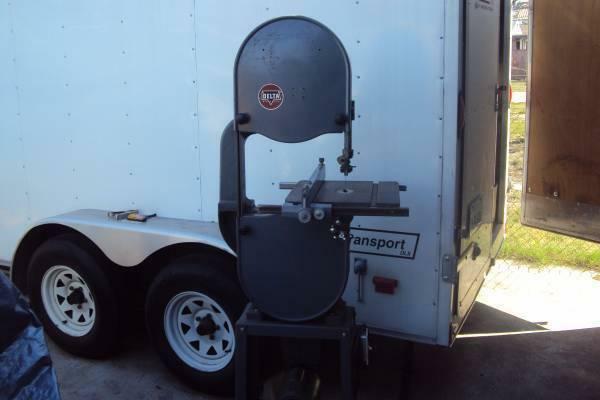 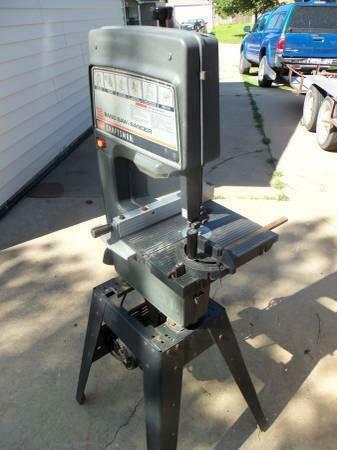 Excellent - Sears, 12' Band Saw, With Stand, New Blade, & Pulley Belts - Looks & Runs Great $175. 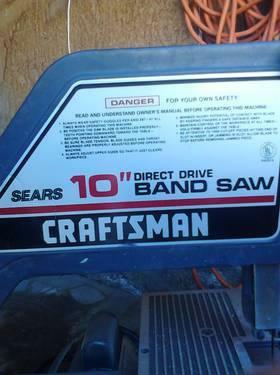 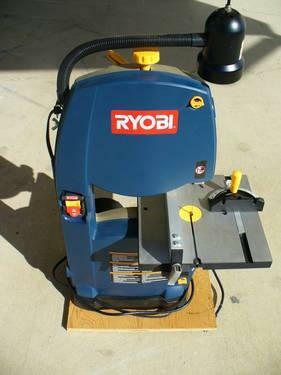 this is a new, in the box, band saw that cuts metal. 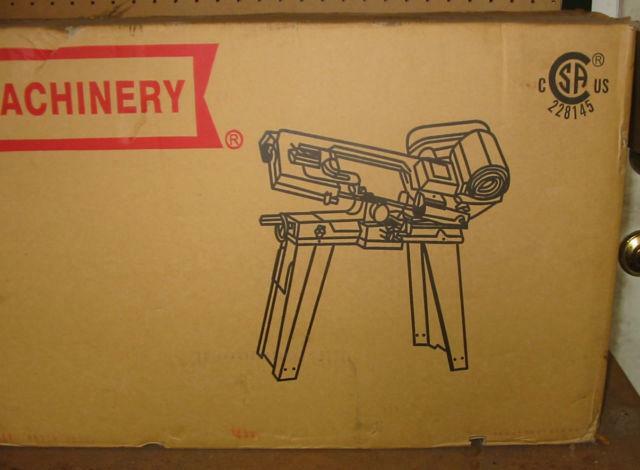 It is by Central Machinery.